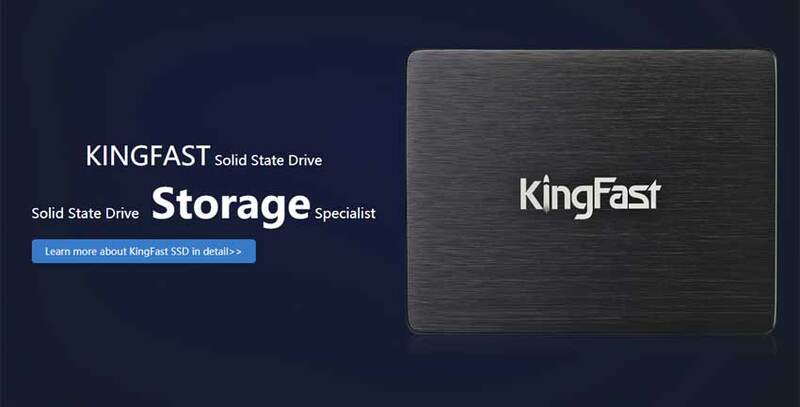 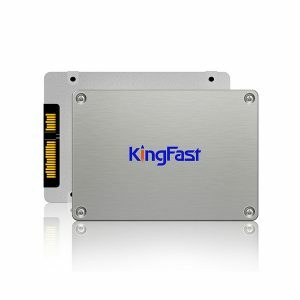 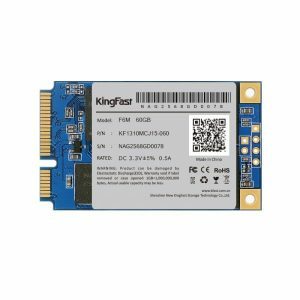 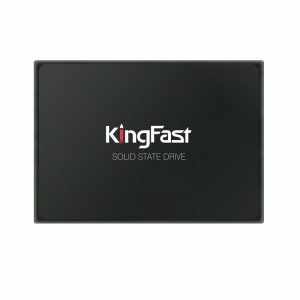 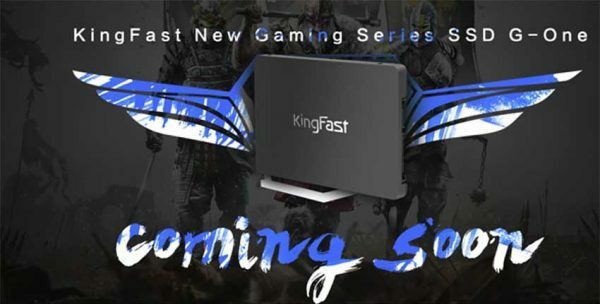 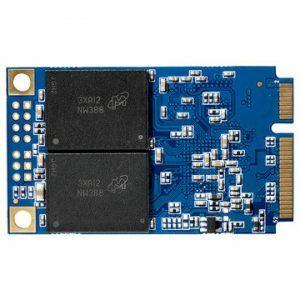 KingFast is a leading and professional manufacturer of High-tech Solid State Drive (SSD) products since 2008. 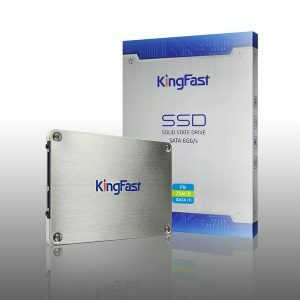 Our company specializes in the development, manufacturing and selling of SSDs. 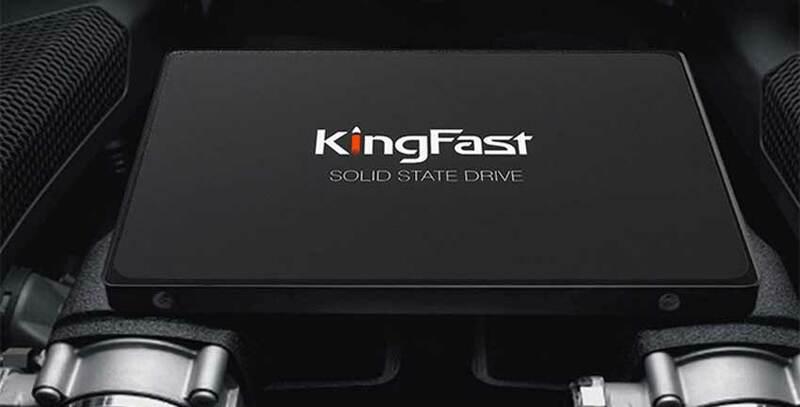 Our products are widely recognized and trusted by users and meet continuously developing economic and Customer needs.